It’s perfectly viable to approach API development using either in-house or SaaS-provided tooling, but each path has its place. Learn how to choose between these two methods. 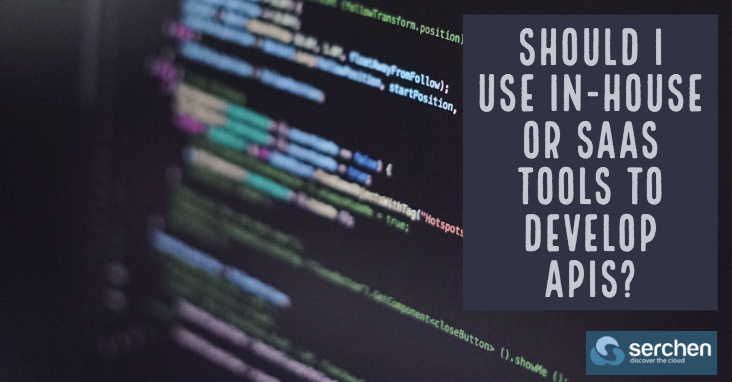 Many of today’s software teams are faced with this question: Should you develop APIs with your own in-house tools, or use third-party SaaS API development tools? Ultimately, your choice probably won’t impact the intended features or capabilities of the API — it’s just a matter of the preferred platform in which to write that API. Previous Previous post: How can you land a big client as a SaaS that no one has heard of? Next Next post: What’s Your Loss Rate? You Really Should Know.